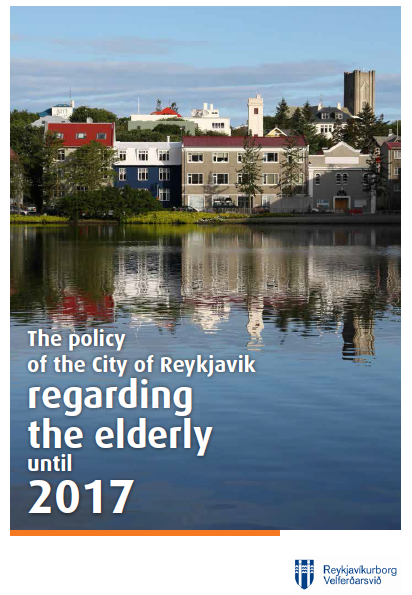 The policy of the City of Reykjavik regarding the elderly until 2017 was adopted by Reykjavik City Council in May 2013. In formulating the policy a great emphasis was placed on consultation with elderly residents. Geriatric care professionals were also consulted and findings of studies in the field were taken into account. 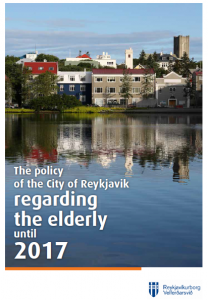 A population projection for Reykjavik indicates that the number of people aged 67 years and above will increase from 10.9% of the total population in 2012 to 12.5% in 2018. The policy outlines the city’s vision of how best to meet the needs of our growing population of senior citizens, as well as the value and resources seniors offer to the community at large. It is not only access to services that has a decisive effect on well-being and quality of life, individual autonomy and meaningful interactions with loved ones and others are also vital factors. Senior citizens are givers and takers in society, just like other people living in the city. They are active members of the community who contribute greatly to society, each in their own way. It is important to regard the rising age of the nation as an opportunity for progress and development.